Secretary of the Air Force Deborah Lee James, Air Force Chief of Staff Gen. Mark A. Welsh III and Chief Master Sgt. of the Air Force James A. Cody have issued a Veterans Day message to Airmen. On this Veterans Day, we honor those great Americans who truly put service before self. In the crucible of conflict, patriotic Americans find that their differences melt away, leaving only their love of country uniting them in selfless service. Because of their willingness to put themselves in harm’s way for others, our nation has remained proud and powerful for generations. 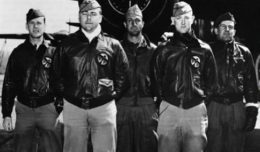 From the early days of combat aviation, Airmen have demonstrated the courage and sacrifice that accompany service to America. When President Woodrow Wilson proclaimed the first Armistice Day in 1919, he urged Americans to be filled “with solemn pride in the heroism of those who died in the country’s service and with gratitude for their victory.” Later, the holiday was extended to honor veterans of all wars. Even today, the ranks of American veterans continue to grow as airmen serve alongside their fellow Americans in support of operations in Afghanistan, the Middle East and throughout the world. For some veterans, their service will be a brief, but proud and memorable period in their personal histories. For others, the effects of their service will extend their sacrifice for a lifetime. Some veterans have suffered visible wounds while others have wounds that remain unseen. 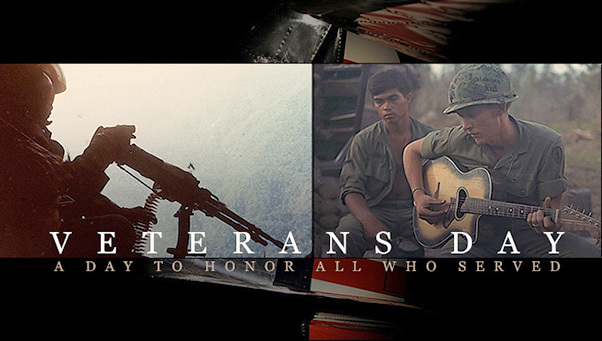 Regardless of the nature of their sacrifice, all veterans are worthy of our eternal gratitude, respect and commitment. This Veterans Day, remember your brother and sister airmen and Americans who continue to preserve our freedom. We salute you for your service and celebrate the victories you have earned for our nation.